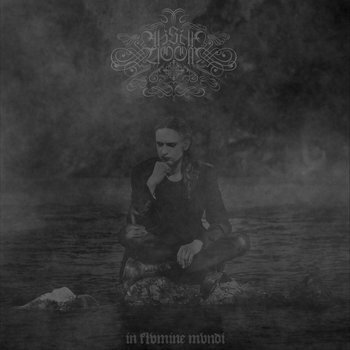 Absurdoom is one-man depressive/ black metal band created by Greshnik. "In Flumine Mundi" lyrics taken from the tale "The man who ate death" by Borislav Pekić, and selected verses from: "The Book of Mirdad" by Mikha'il Na'ima. Guest vocal on track "The Man Who Ate Death" by Marko Stamenković. Record also available at PMK Records - Indenpendent record label from Serbia.